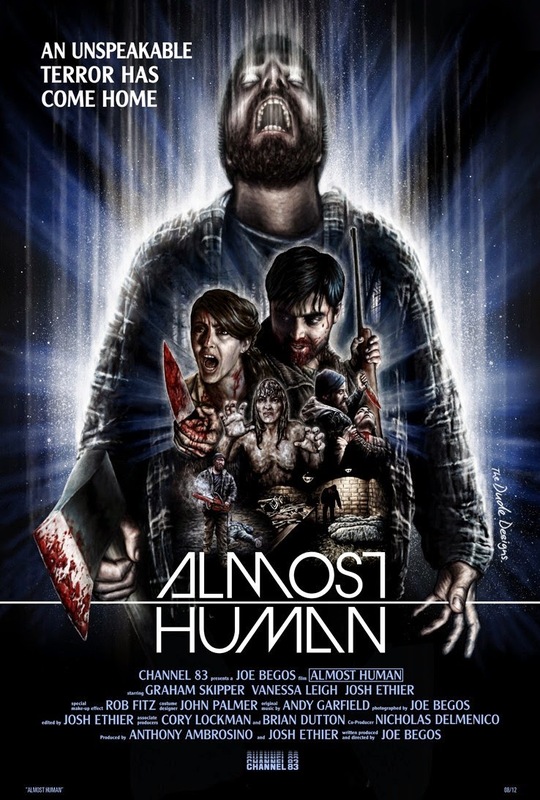 ALMOST HUMAN deals with an alien abduction/possession as a lumberjack rampages his way through a small town in search of hosts to spread his alien seed, via his lower intestines that shoots out of his mouth. Yes, you read that correctly. This blatantly ripped off sci-fi mess is currently available for streaming on Netflix, YouTube, and Amazon Instant Video, but as always, you're better off leaving the sci-fi tropes to us and steering your spaceship for a more intelligent planet.